Planned Parenthood Federation of America has released its 2013-2014 Annual Report and Jim Sedlak, vice president of American Life League, broke down the numbers. 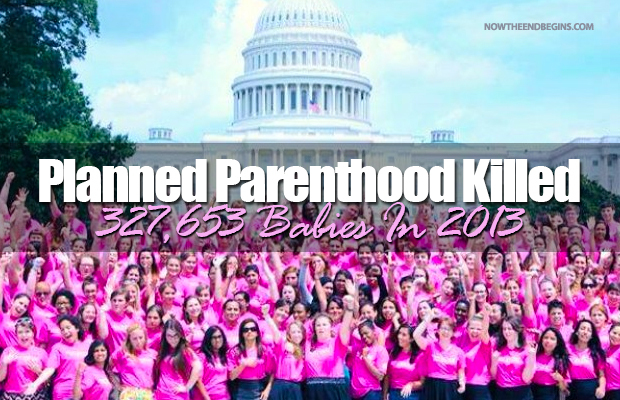 The report indicates Planned Parenthood did 327,653 abortions in 2013, an increase over the 327,166 abortions it did in 2012. Planned Parenthood’s cancer prevention services are down 17% over one year, andcontraceptive services dropped by 4%.